Global Animal Partnership (GAP) is a non-profit charitable organization founded in 2008. 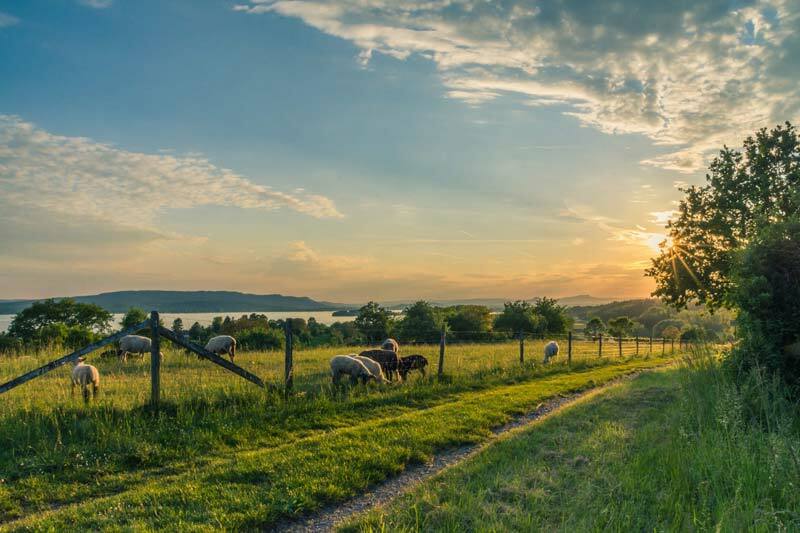 GAP brings together farmers, scientists, ranchers, retailers, manufacturers, and animal advocates all collaborating with a common purpose: improving the welfare of animals in agriculture. GAP is making a difference by creating and managing a comprehensive 5-Step® Animal Welfare Rating program for farm animals, where farms and ranches are audited every 15 months by an independent third-party. Through our 5-Step® Rating program and labeled product program, producers and consumers can choose to support a program that continuously improves the lives of farm animals step-by-step. As of February 1, 2018, 3400+ farms and ranches are certified to GAP’s standards that range from Step 1 to Step 5+, impacting over 290 million animals annually. Location: Preference is for position to be in Austin, TX, but consideration will be given to an alternative location. Great personality – a team player who is able to have fun and create a positive work environment! Commensurate with experience. Benefits package available for US citizens.